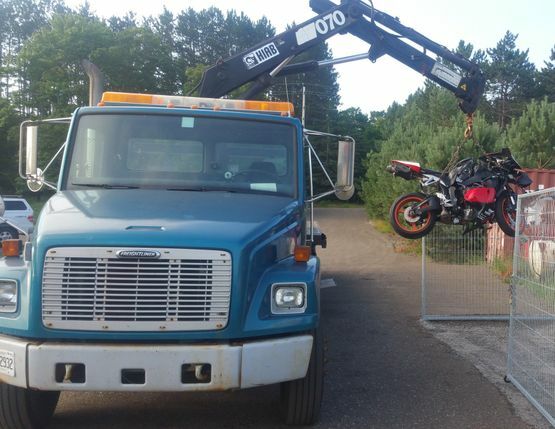 We're the towing company you can trust. Proudly serving Huntsville and surrounding areas. Towing to any garage or auto body shop of your choice! Edwards Towing is the premiere towing serving in the Huntsville area for a reason - because we're dependable, there when you need us, and offer unbeatable rates. 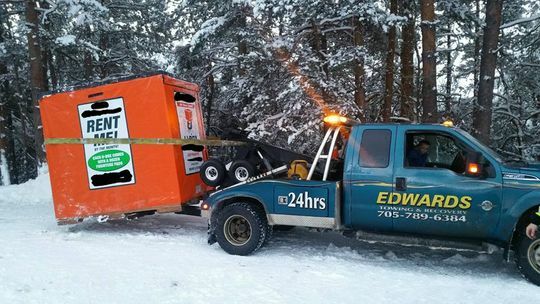 You never know when you're going to need a tow, but if you're stranded at the side of the road, you only need to know one name - Edwards.